The Sidecar Lounge Fireside. 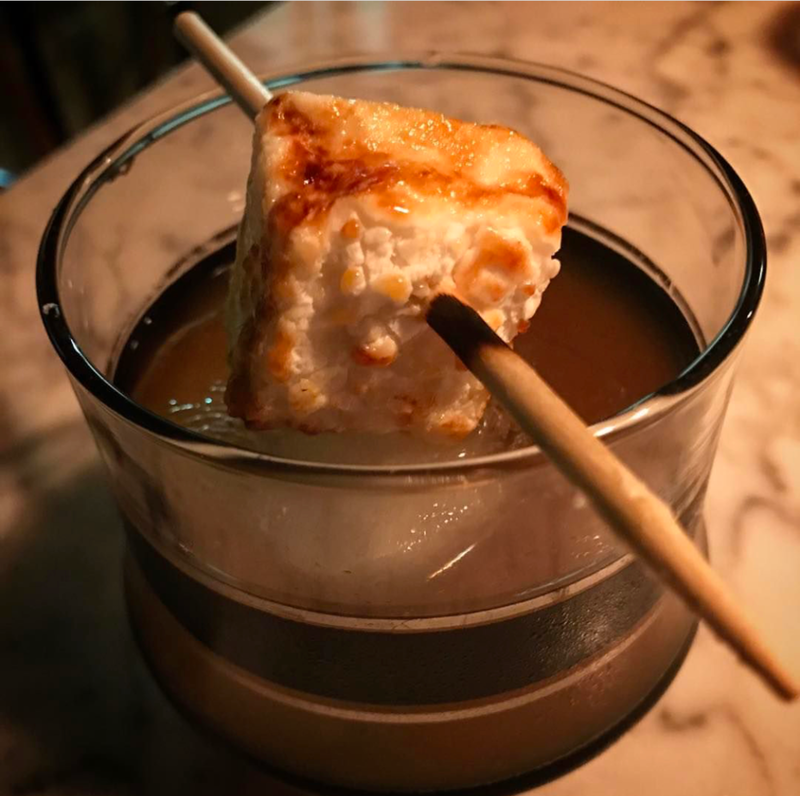 Featuring Graham cracker infused Famous Grouse Smoky Black Scotch, mallow root syrup, Aztec Chocolate Bitters, and a toasted Laphroaig marshmallow. Grown up s'mores perfection. That may be the most photographed sign in Washington State. Despite the weird mix of businesses & the ugly building Old Mission Spirits is still the best place to buy a bottle in these parts. 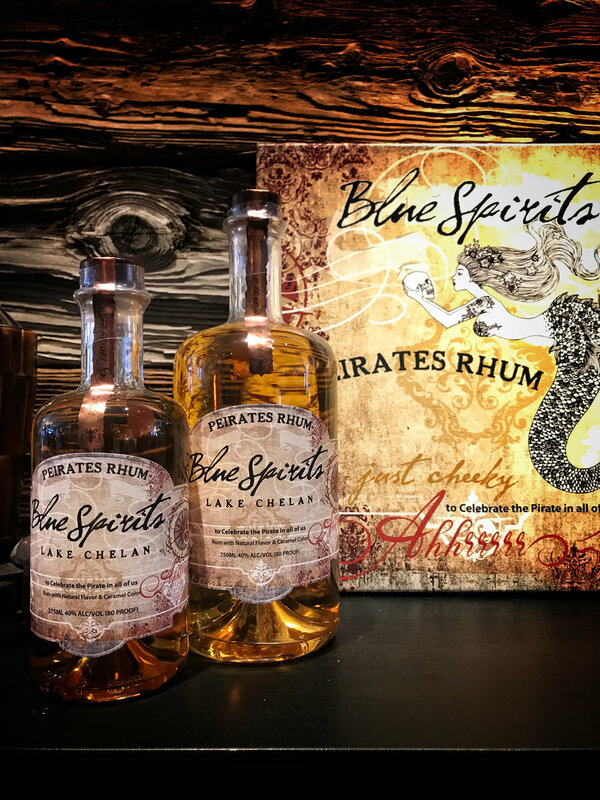 The bottle artwork for Blue Spirits is stunning. Don't miss a trip to their tasting room. This is the patio setting at The Grotto Bar, seriously. The 10,000 sqft tasting room & event space is located in a stunning historic building in downtown Roslyn. 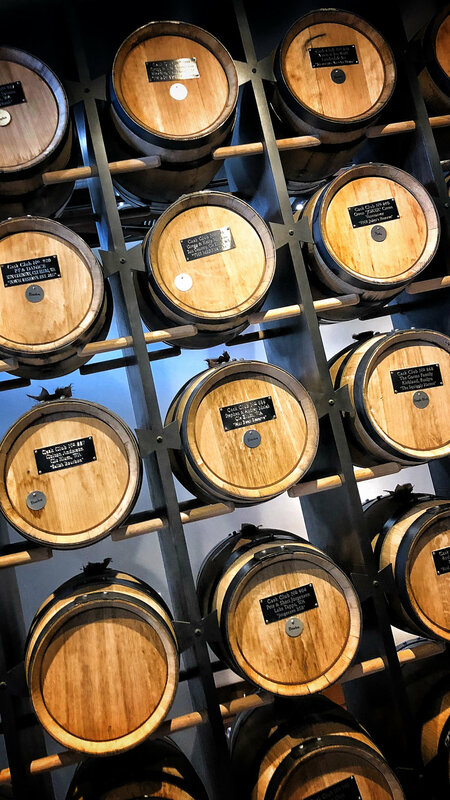 Heritage has a barrel program. Fill your own barrel and bottle it when it gets perfect for you. They'll even add a vanilla bean or orange peels if you want to try your hand at infusing. The oldest operating saloon in Washington state. You gotta sit at the bar here. The bucolic mountains, orchards and rivers of central Washington are the places of my childhood. It's still a fairly rural area of Washington State and not necessarily a cocktail destination. But like most places if you hunt around a little bit you can find a few places to have a drink. 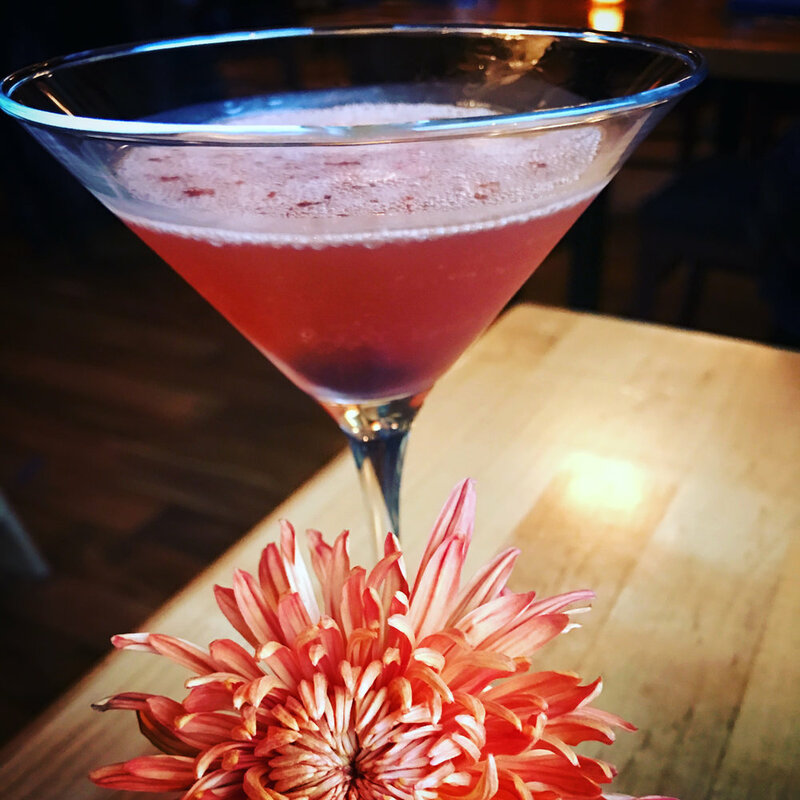 The Sidecar Lounge The one place in Wenatchee you must try. It's tiny and only open Wednesday through Saturday nights. It can get really busy since it is the only place in town serving truly craft cocktails. Their cocktail list is small and it rotates seasonally. They keep it online as well as their food. The location is not truly a speakeasy but the signage is small so keep your eyes open to find it. This is my tiny little home town and I love it. But don't go here for a drink. 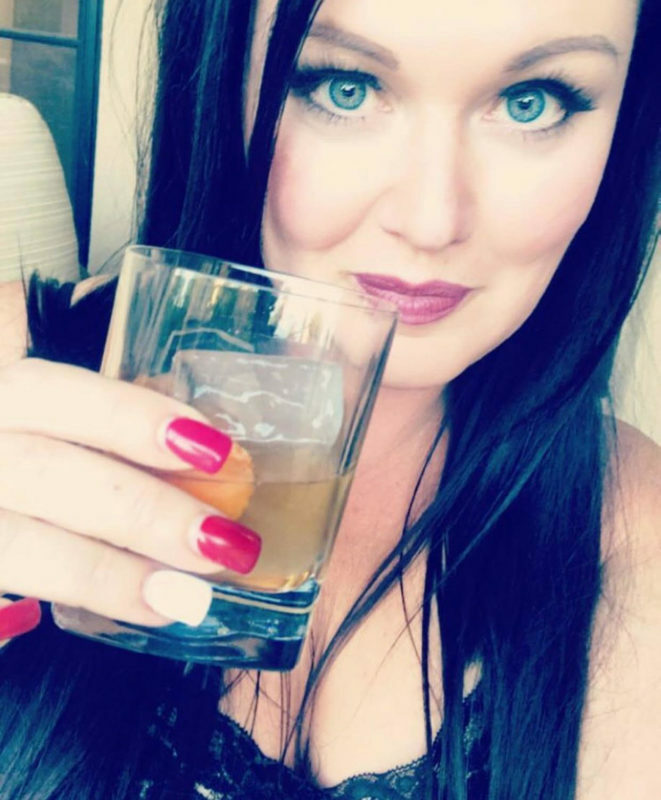 The last time I asked what kind of bourbon the local bar had the waitress told me she didn't know what bourbon was and I was welcome to come up to the bar to look for myself. It turns out her only "bourbon" was Jameson. But oddly enough Cashmere is the best place in the valley to buy spirits. Old Mission Spirits is located right on the Highway....in an (ugly) building that also sells marijuana and vehicle licensing (you just can't make this stuff up). The store isn't huge but it has a solid selection of better spirits, including locally produced, liqueurs, whiskies, tequila and more. This little Bavarian town is somewhat surreal. Surrounded by stunning mountains it feels a lot like the alps. With storekeepers clad is dirndls and lederhosen and restaurants selling all manner of German food you can most easily get a great pint in this town. But if cocktails are your jam there are still a few good places to have one. This everything-is-local gem is my favorite place to eat in town (how many brats can you really have?) Food is the star here with the menu changing to match whatever can be purchased or foraged locally. But they also do a lovely job on matching cocktails to their menu. The bar is not extensive, so just trust the staff to recommend something and enjoy it. This is a lovely little Latin restaurant right on Front street. The food is fresh and light and the drinks are made from scratch with fresh squeezed juices and ingredients. Not wild recipes but fresh drinks to go with the spicy food. They also have Cachaça and Pisco which is rare around here. This is one of my favorite tasting rooms of all time. They have done a fantastic job of making spirits accessible to anyone and showing people how to use them in cocktails. They make infused vodka, rum, whiskey, tequila & gin. All are made with only fresh ingredients no weird artificial flavors so it tastes nearly like drinking the real fruit. What's truly special is the way they walk you through a tasting. They pour you a straight sample and on the side give you the ingredients for a tiny cocktail (think shot size). Due to Washington state's weird laws they can't mix it for you. But you can take a sip and then add it to the cocktail yourself and taste the spirit both ways. It's brilliant! and they sell a lot of bottles as a result. Their Pickle Vodka is one of kind and makes the best bloody mary ever. But my fav is the Tequila which has hints of fresh lime in it - amazing right out of the freezer. The Espresso Vodka just tastes like a wonderful rich coffee. It's a must visit for sure. It takes a little work to get to the Grotto but it's worth the effort. It is the bar hidden at the Sleeping Lady Resort just outside of town. You'll need to park and follow the signs around the resort to locate it. trust me, it's worth the effort. They have interesting drinks and knowledgeable bartenders. 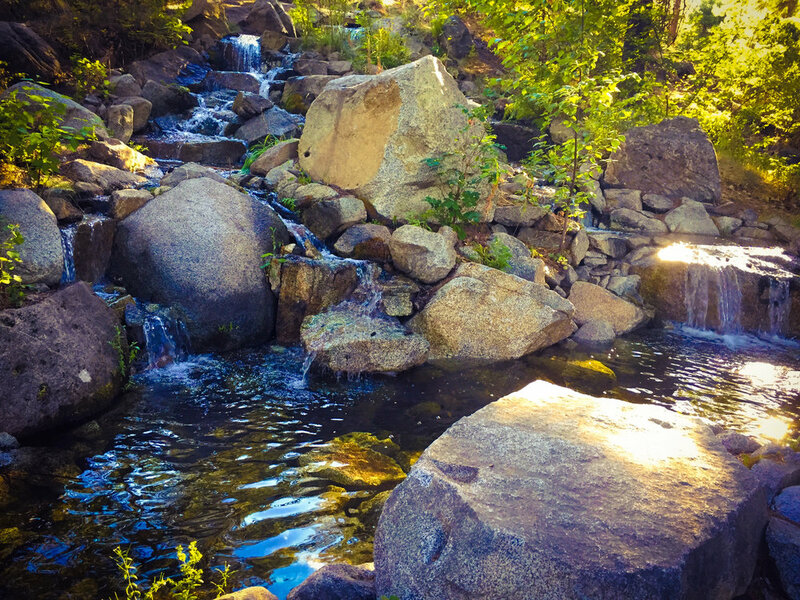 It's most often quiet, nestled among the pines with a lovely pond and waterfall next to it. In the summer you can sit on the patio and listen to birds. More than once I have been there and had deer come up and sip from the waterfall. You can also order food if you like. It's a small menu but the food is good and comes from the resort's main restaurant. if you like the arts check the Icicle Creek Center for the Arts and see if you can catch a show while you are there. The Snowy Owl Theater is only a few steps away. If you are a fan of glass art. Dale Chihuly's first ever outdoor sculpture (icicles) is also located onsite down near the river. Located halfway between Seattle and Wenatchee is the sleepy little 19th century coal mining town of Roslyn. But if you are of a certain age you may know it better as the set of the 1990's television hit "Northern Exposure". It's only a few minutes off the highway and it's worth a stop. 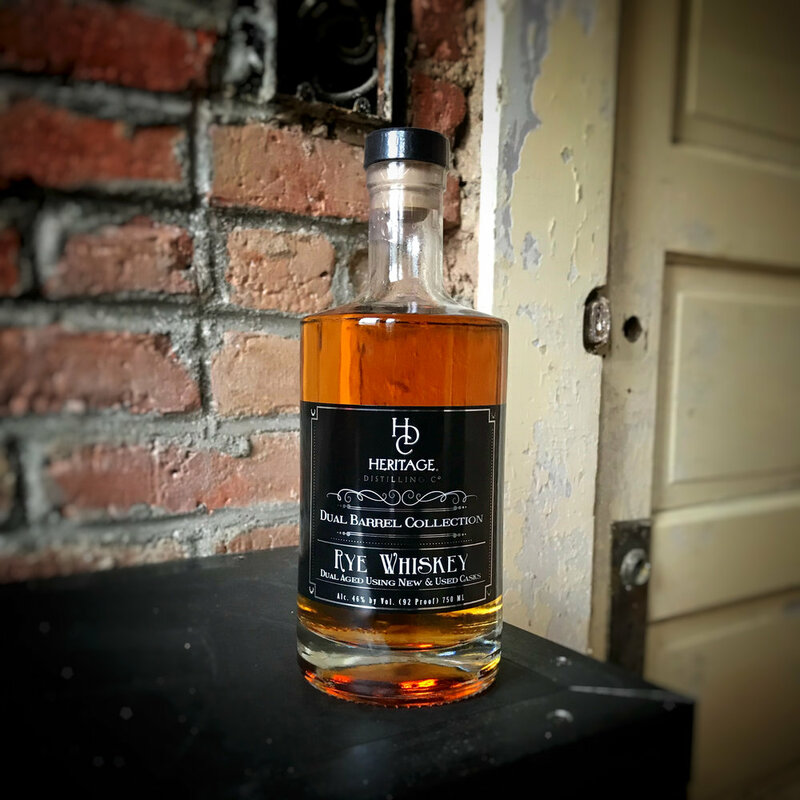 Especially since Heritage Distilling opened up a tasting room last year in a gorgeous historic building. 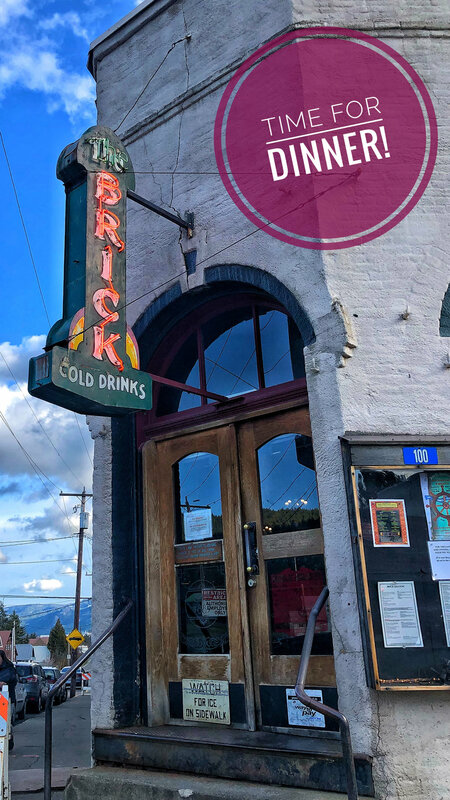 After you enjoy your sips go ahead over to the Brick Saloon for a bite to eat and seat at the bar. This is the oldest operating Saloon in Washington State. The liqueur selection is standard and I don't recommend a cocktail, it's not that kind of place. Just go sit at the bar and soak in 150 years of history with the full running water spittoon under your feet.